Banpresto and Tomy will release the following merchandise in June and November 2012. 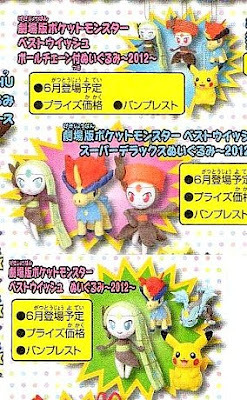 Meloetta will appear on Pokemon TV ANnime Best Weshes Epsord 82, will air on 7 June 2012. 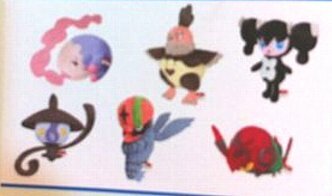 The 3rd scan looks like it's from the Meloetta Episode instead, is their a source of the translation so we can know it's really from the movie episode?